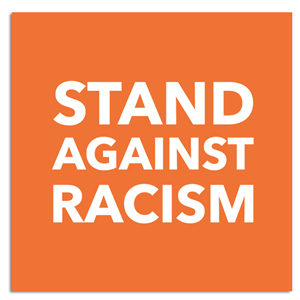 Stand Against Racism, sponsored by the YWCA of Youngstown, will be 9 to 11 a.m. Friday, April 29, at the Ohio Room of Kilcawley center on the campus of Youngstown State University. The event, titled “United We Stand, Divided We Have Been: Building Community,” is free and open to the public. The event will bring together members of law enforcement and the community for a positive dialogue on working together to eliminate racism. Population and the YSU Office of Student Diversity.